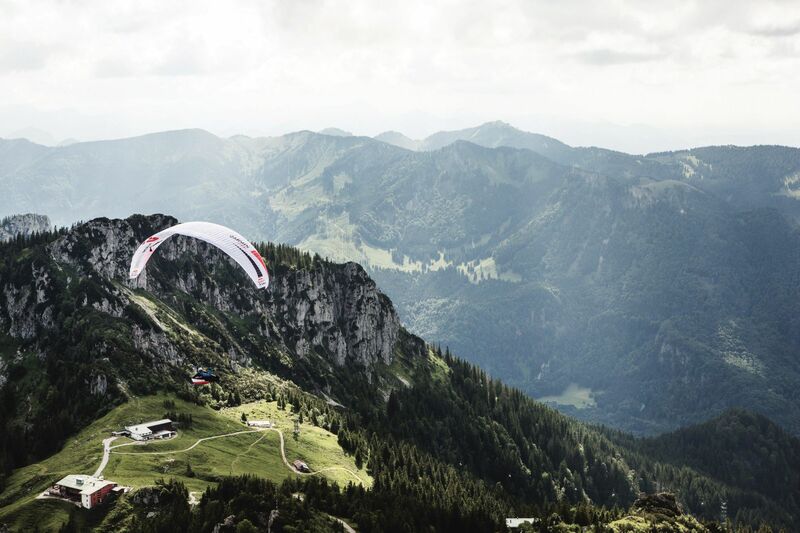 skywalk, located in Germany’s Chiemgau mountains, is one of the most professional paraglider manufacturers in the world. 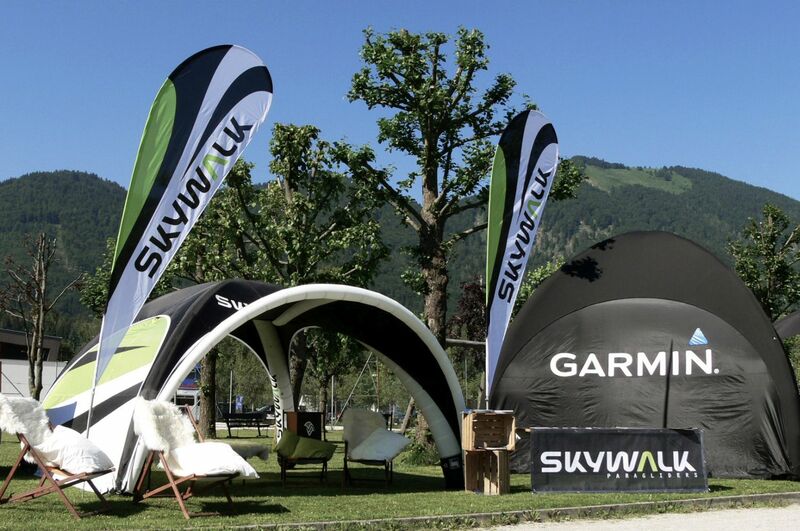 Since the race’s second edition in 2005, skywalk has been actively involved in the Red Bull X-Alps. 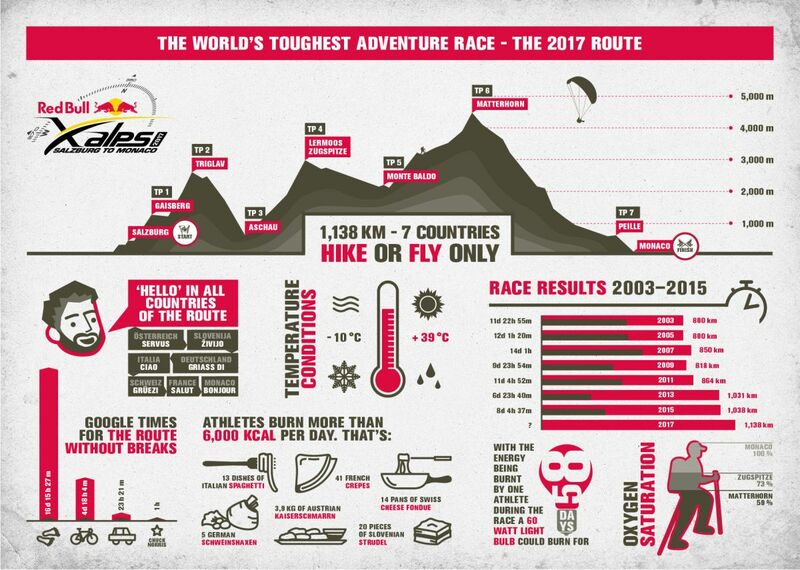 In 2015, skywalk became the main paragliding sponsor of the toughest outdoor race in the world. Skywalk is a leader in lightweight construction. 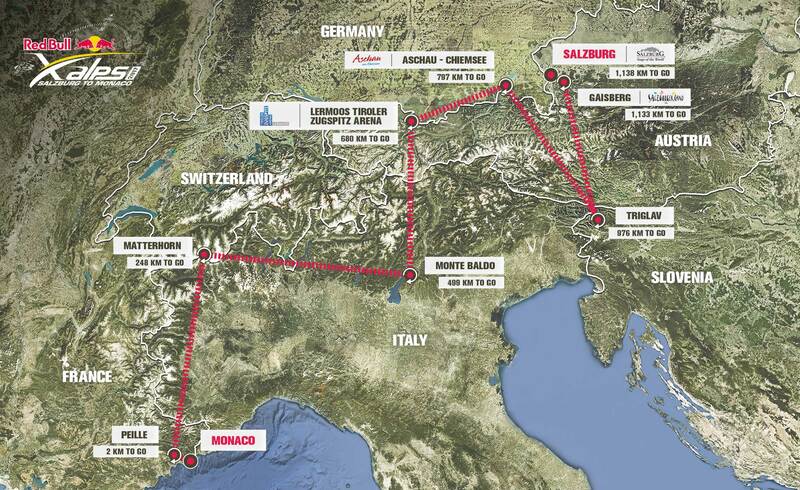 Experiences from the Red Bull X-Alps flow directly into the lightweight products of skywalk. In 2015, skywalk set two highly regarded milestones with the X-ALPS 2 comp wing and the RANGE X-ALPS harness. Team pilot Paul Guschlbauer led the race several times and reached the third place after a spectacular performance. Skywalk’s designer Stephan Gruber managed to finish the race and land in Monaco in his X-Alps debut. In 2017, seven highly motivated teams will represent skywalk in the race using technically mature and innovative lightweight products. In addition to four-time winner Christian Maurer, the team includes Austrian rookie Simon Oberrauner and race veteran Paul Guschlbauer, who is determined to have a say about this year’s title in his fourth time competing. 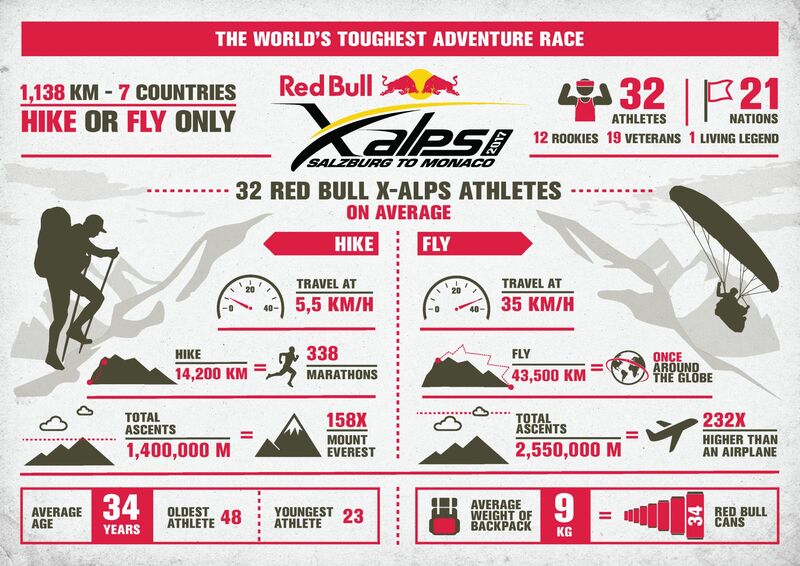 Together with the outdoor specialist SALEWA, skywalk is also offering a special line of Red Bull X-Alps sportswear. And stay up to date with us!